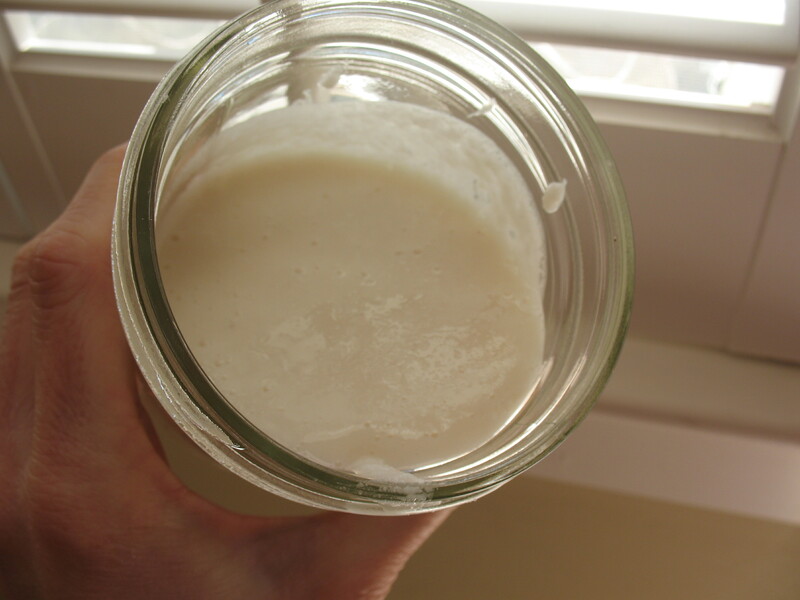 Passing Daisies: Homemade Coconut Butter! I just found this awesome recipe for making your own coconut butter...who knew it could be so simple! I'm so excited to try making this sometime. Check out the recipe here, from Heather Eats Almond Butter!